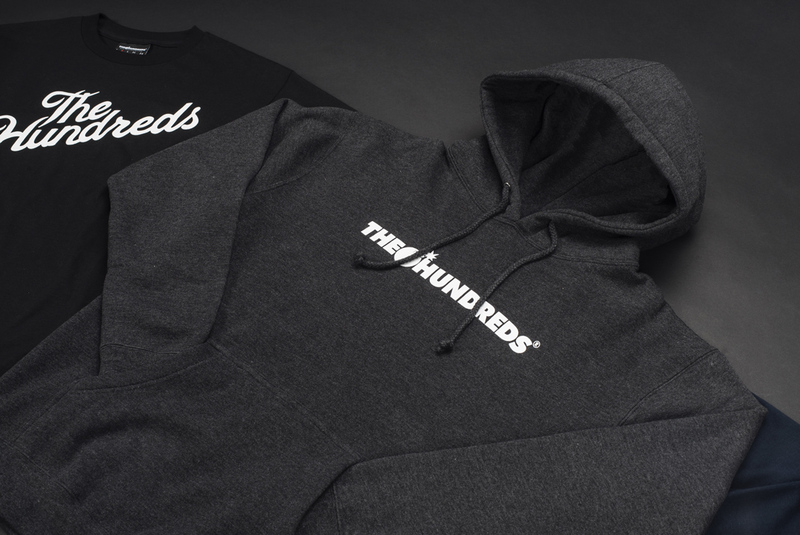 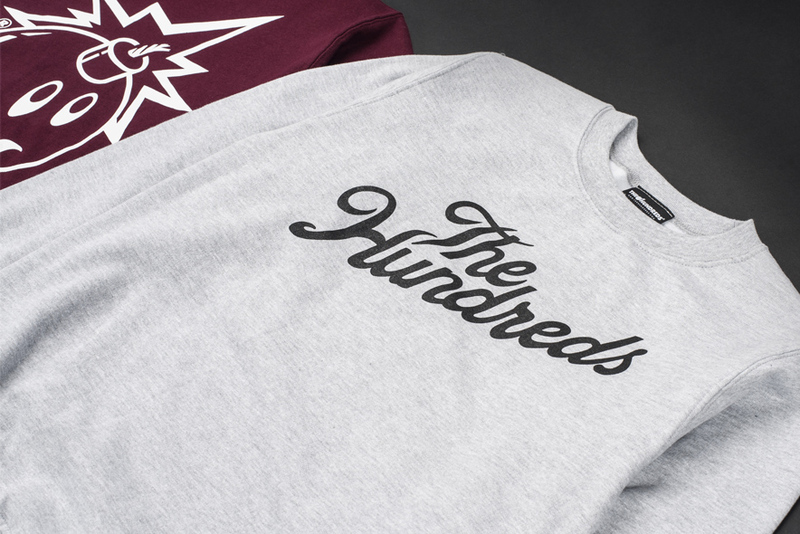 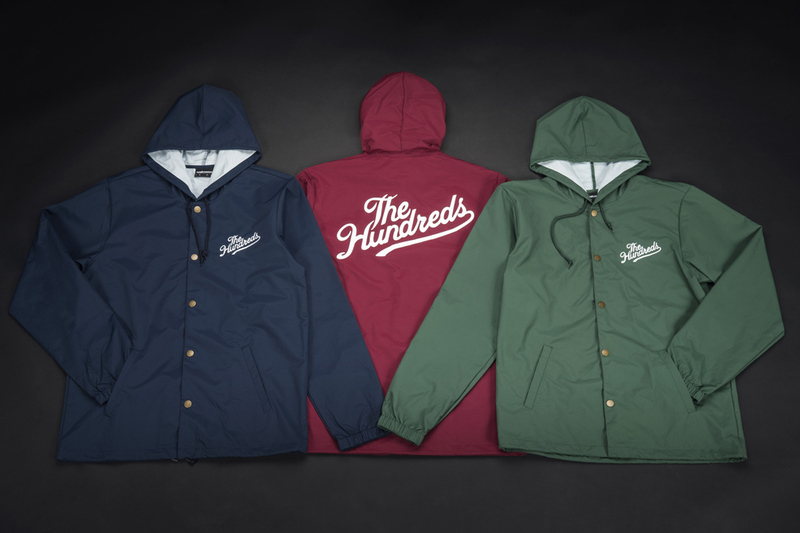 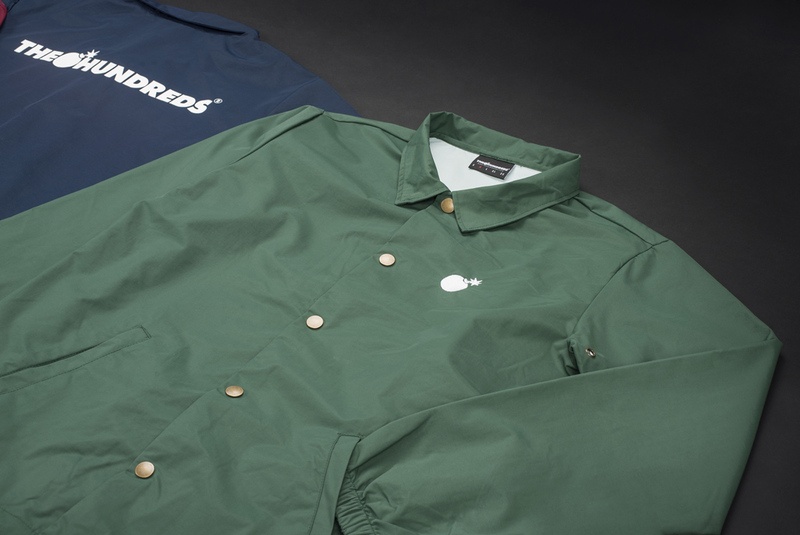 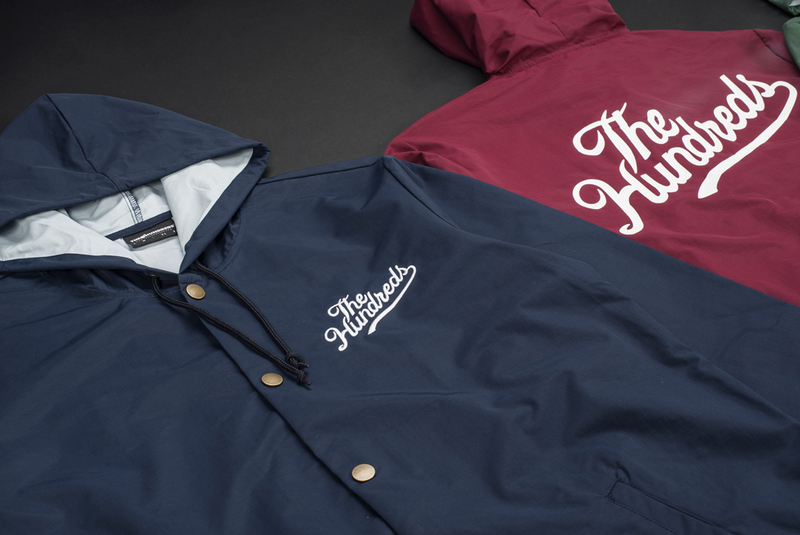 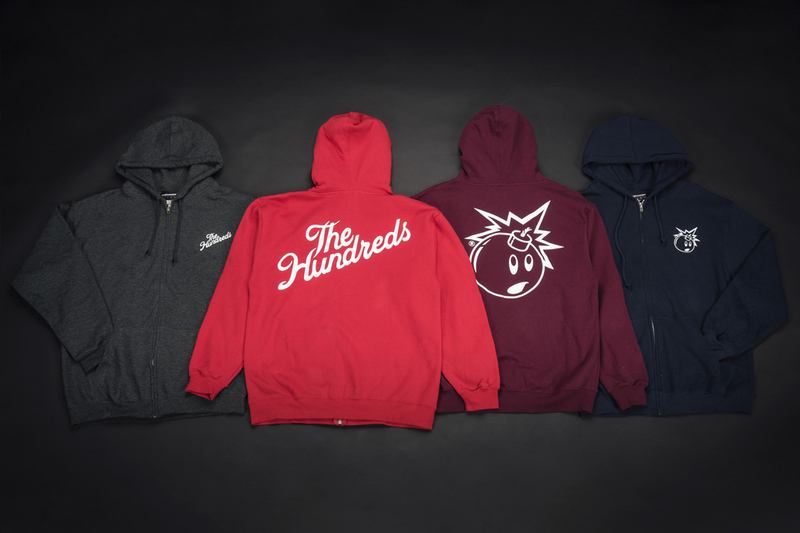 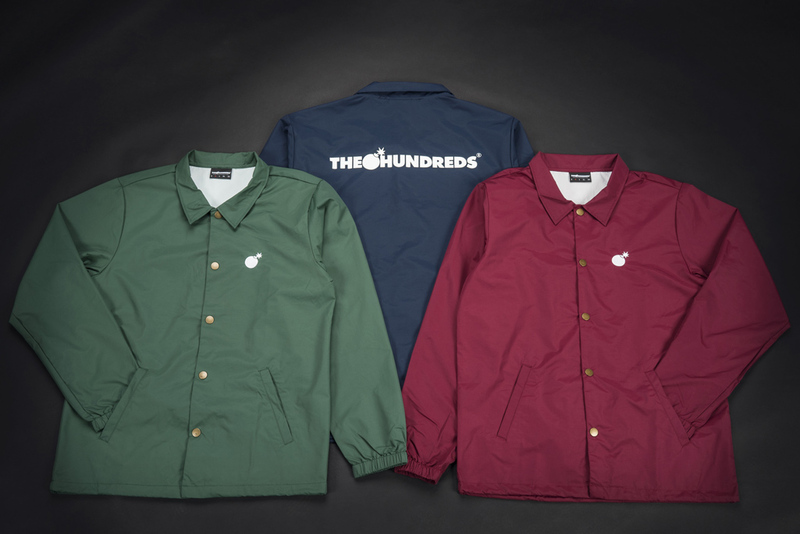 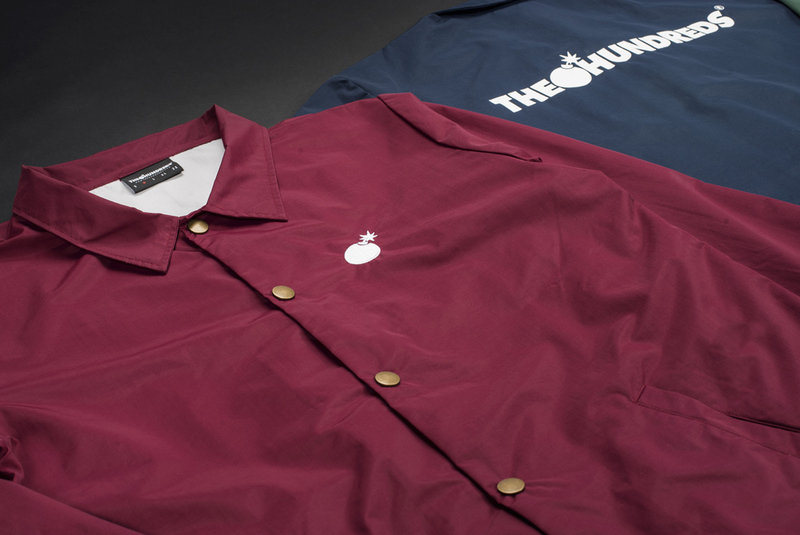 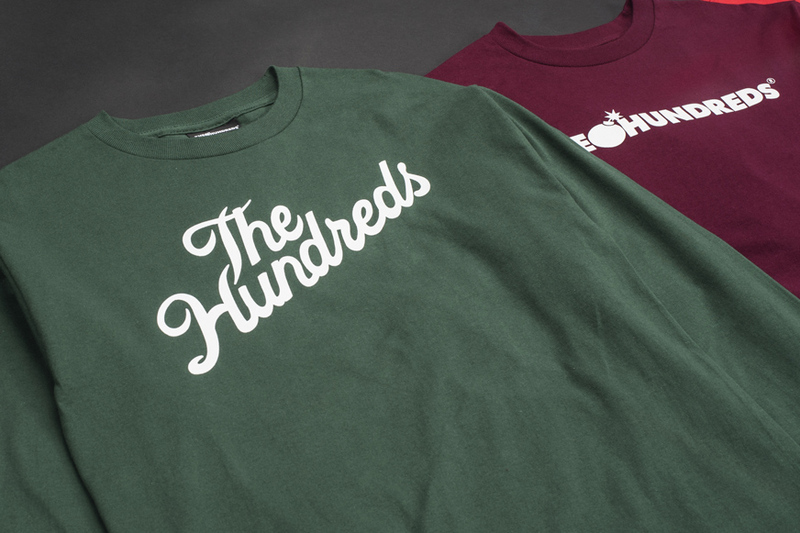 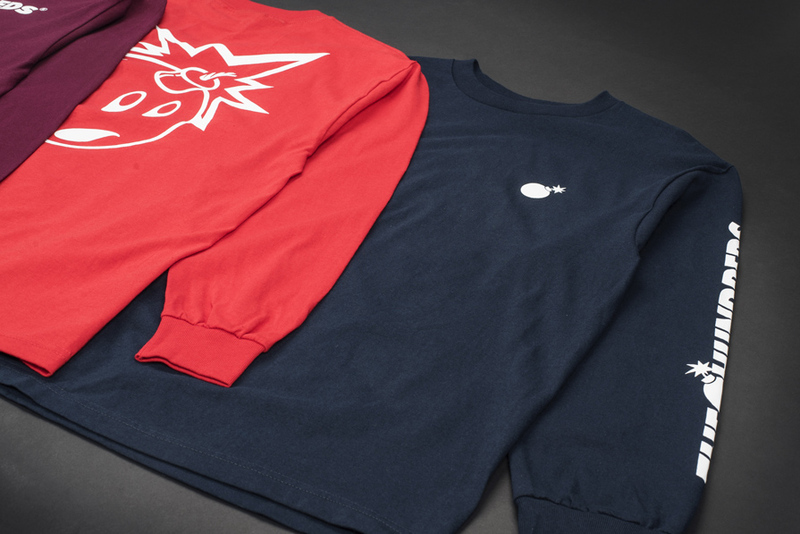 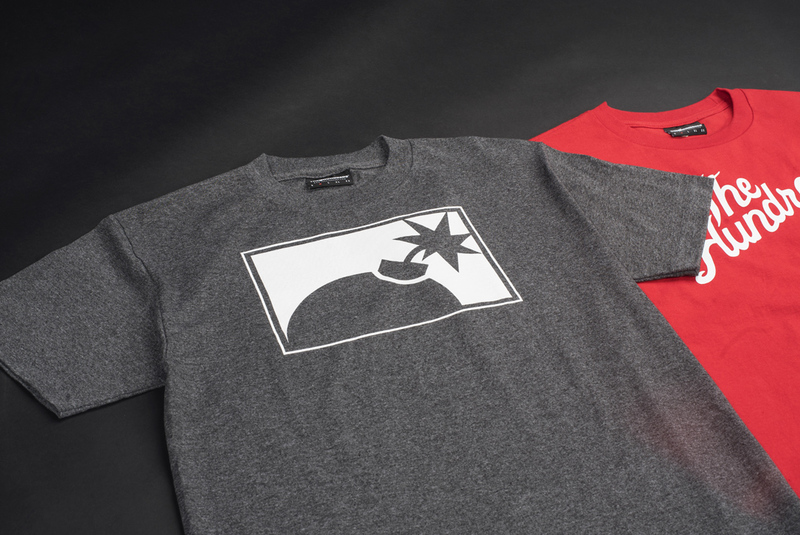 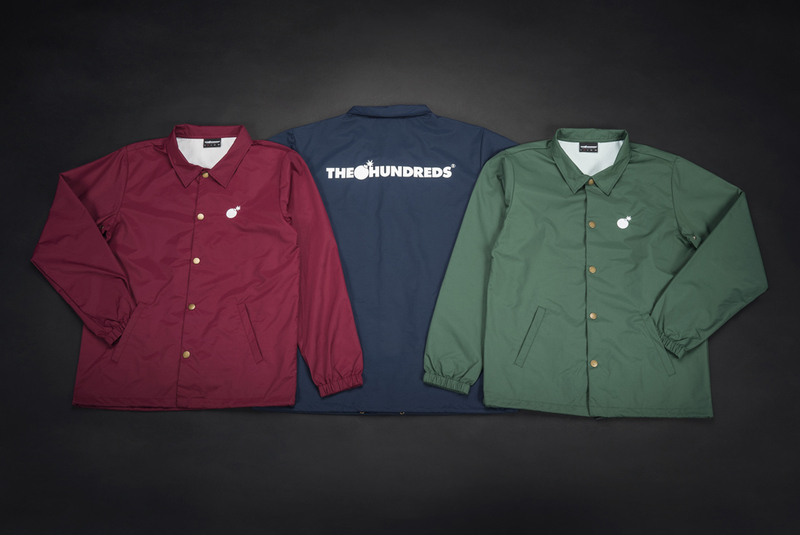 The Hundreds Forever collection. 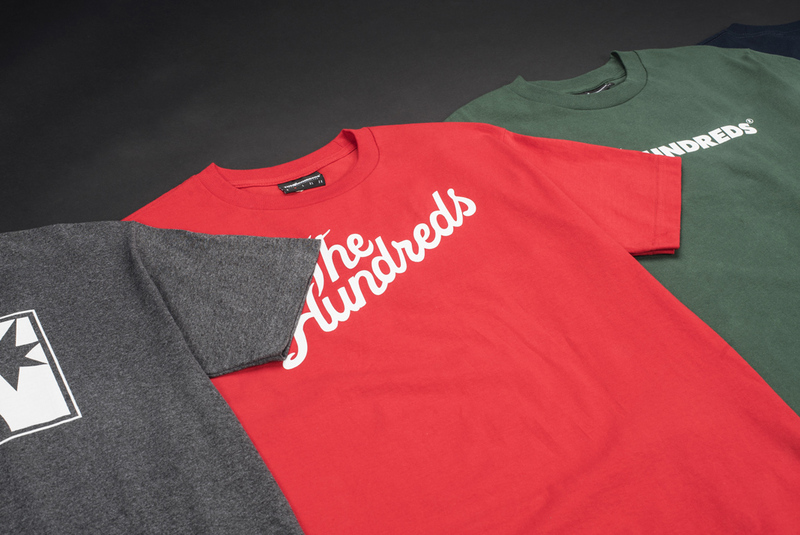 Available at flagships, authorized stockists, and the Online Shop. 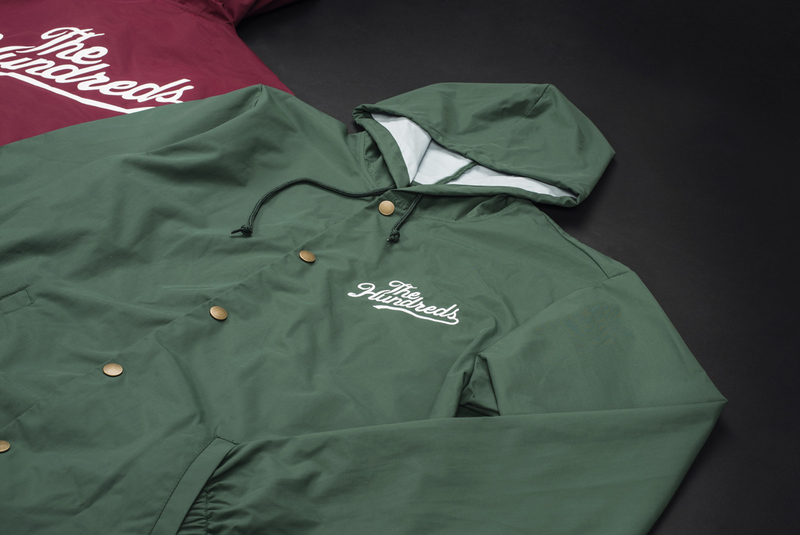 Featuring our “Bar,” “Slant,” and “Half Bomb,” “Simple Adam,” logos on T-shirts, crew-neck pullovers, hoodies, and coach’s jackets.